Justin Timberlake sat down with Zane Lowe on Beats 1 to talk about his new album, Man of the Woods, which drops tomorrow. The two talked about the album's latest single, a duet with Chris Stapleton called "Say Something," which focuses on wanting to speak but not having anything to say. Timberlake told Lowe the song was inspired by "recent misunderstandings." "We wrote the song almost a year ago, so a lot of weird things were happening, and they still are, in the world," Timberlake said. "It was the first song we wrote together. He kind of came in and I thought to myself, it would be really cool to see if we wrote something and we just let Timbaland and Danja just dress it and just see what happens." 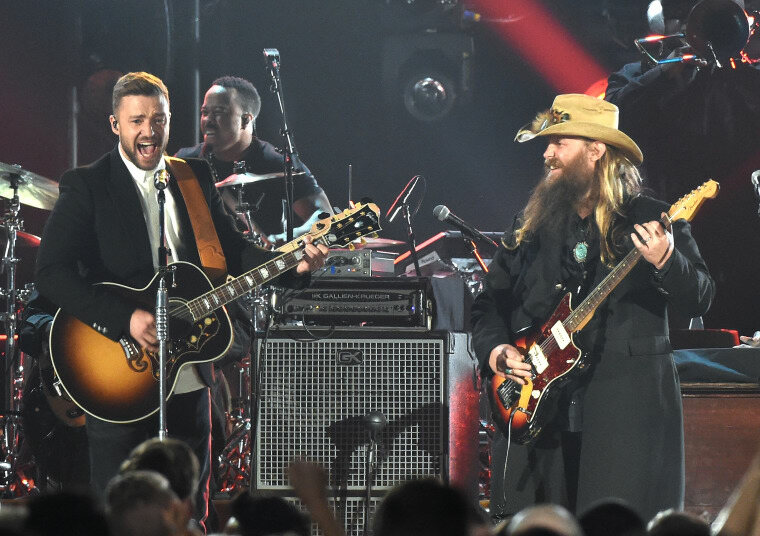 Stapleton apparently came back to Timberlake with much of the song after Timberlake explained to him that "there's always misunderstandings." 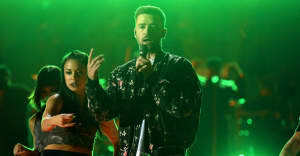 Lowe asked about a specific understanding from 2016, in which journalist Ernest Owens responded to a tweet in which Timberlake said he felt "#inspired" by Jesse Williams's BET Award acceptance speech with a quick admonishment of the pop star's tendency to appropriate black culture. The singer and actor responded in a patronizing manner, and later apologized for the entire incident. "I felt terrible, you feel terrible," Timberlake said of the incident, "like 'Oh man, that is not what I meant. Why did I do that?'"